In terms of house price performance, the North East was one of the UK's star performers in April, with prices up 4.5% bolstered by strong performances in Northumberland (up 9%) and Tyne and Wear (up 6.1%). Another 14 areas within the North East region recorded new peak average prices in June. The average house price in the North East in May was £164,836. 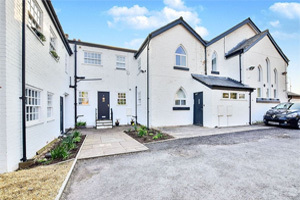 The average house price in England and Wales in May was recorded as £305,654, up more than £6,000 on a year ago, when prices remained below the symbiolic £300,000 mark. However, transactions were down by 6% compared to last year.